New designer on the scene Cabiria reminds me of springtime in Paris. Not that I have ever been to Paris, but if I were to go I could see myself in one of these frocks riding a sea green Vespa. Designer, Eden, always wanted to walk in the doors of Barneys and all the chic downtown NY designer’s shops to try on and buy those beautiful pieces, but knew they’d have nothing even approaching a plus size. Because of all this, she bring her years of expertise, high standards and love of beautiful things to Cabiria and to you. Preview the Spring 2013 Collection here. 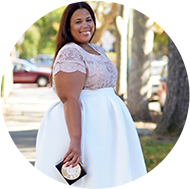 Cabiria is the most successful plus size project on kickstarter. For those that don't know what Kickstarter is, it's a funding platform for creative projects. Feeling like giving? You can donate here. 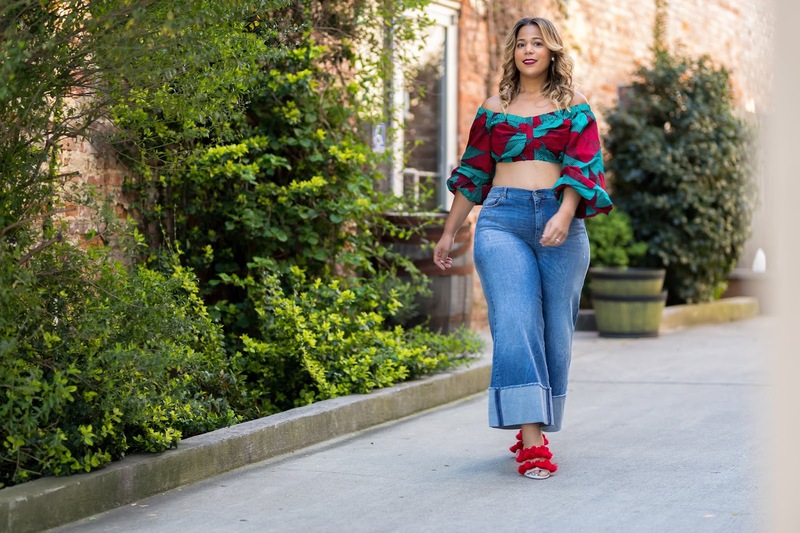 Keep plus size fashion moving forward! share a nice online store for sellinging wholesale discount NBA jerseys. the web is: http://www.nbacheapjerseys.com.au/, however the sizing is a little larger. i usually wear a sizable in shirts, therefore, of course i ordered the L size first. but it's too large. i had to change at medium. simple to return/exchange. great jersey and customer support. recommend reviewing the actual sizing chart and/or consider heading down a size out of your shirt size tradition. love it.more information visit click here .